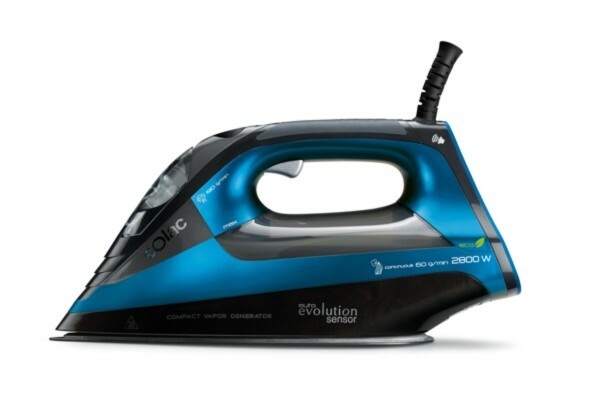 Auto Evolution Sensor is the ironing expert, the only compact ironing system with 8 automatic ironing programs specially designed to produce professional results on each type of fabric. 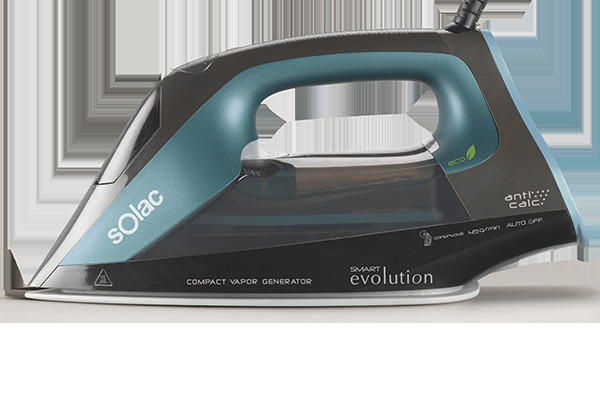 Let the steam adapt to each type of fabric and achieve amazing results. 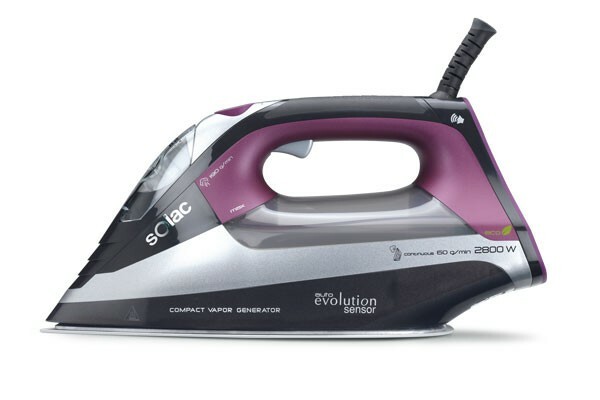 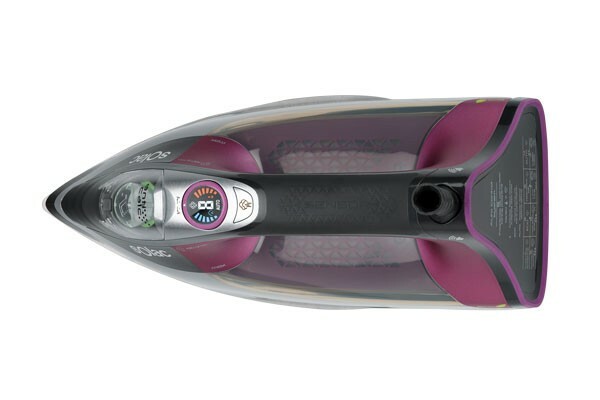 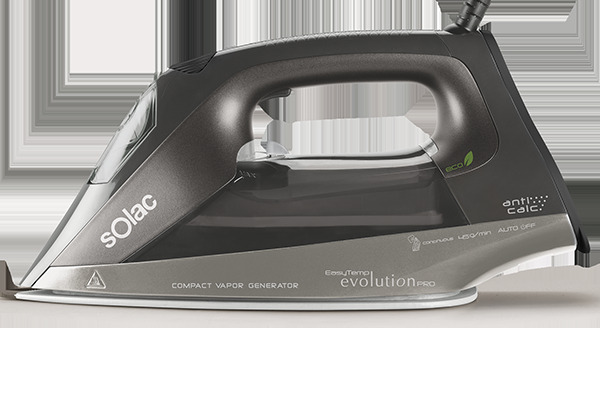 More intuitive, easy and effective ironing with Auto Evolution Sensor. 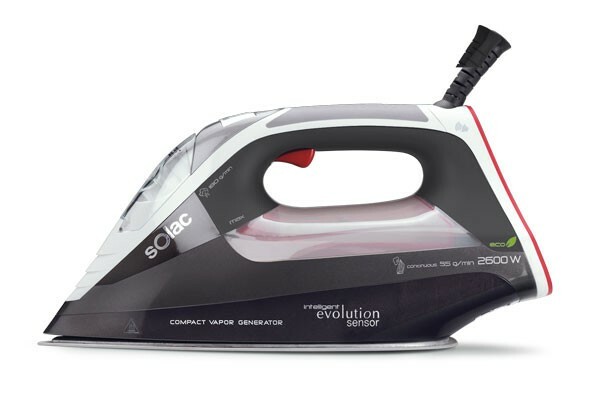 2,800W. 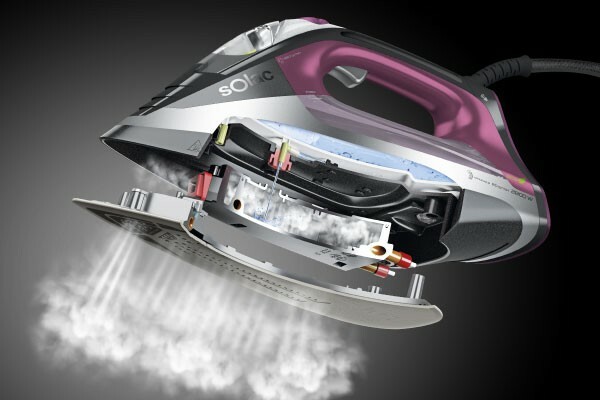 The smart iron that looks after all your clothes. 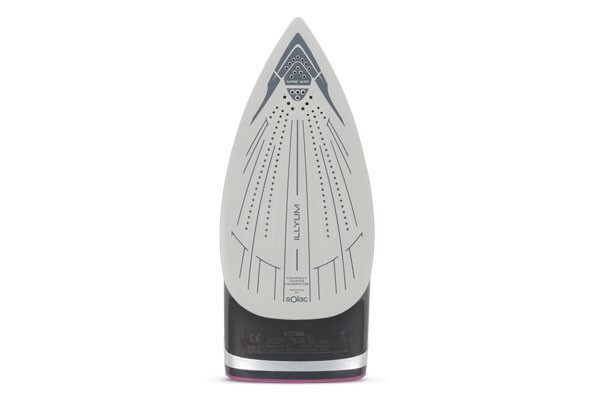 An ironing position suitable for ironing all types of fabrics, even the most delicate ones.